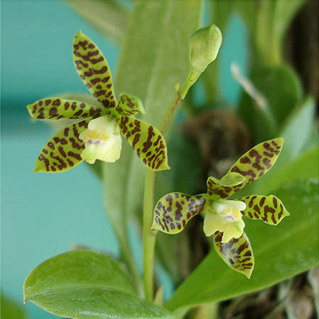 Gross Orchids strongly believes in sharing knowledge when it comes to the care and cultivation of orchids. We gladly offer group and individual lessons on repotting, dividing and the mounting of orchid plants. Individual lessons are offered at our nursery location and are conducted by appointment only. Group lessons can be provided at either our nursery location or at your club or meeting location depending upon the size of the group. Gross Orchids will also gladly conduct talks and demonstrations on orchid care and culture for your club and organization functions at your meeting locations. Gross Orchid believes in supporting the local community. If your club or organization is having a function or fundraiser and are looking for vendors to participate, we will gladly assist in any way possible schedule permitting. 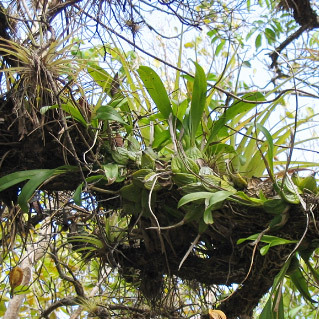 Gross Orchids generally carries a full line of orchid potting supplies to meet all of your orchid care needs.